USBHostFS for the PSVita released – Access your PC’s files via USB directly on your Vita! 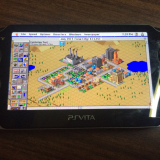 In the PSP days, plugins were widespread and slowly, some of its plugins are being ported over to the Vita! This time around, USBHostFS got ported over to the Vita by Cpasjuste (who ported pfba over to the Vita among other things). 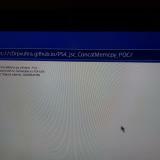 As the name suggests, it lets you access the data of the computer (host) you’re connecting your PSVita to. 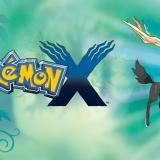 This a port of the plugin of the same name that was available for the PSP. With this plugin, you can access specific directories (you can change which directory you access) and also copy files to/from (installing VPKs also worked) them by using any programs that support host0. 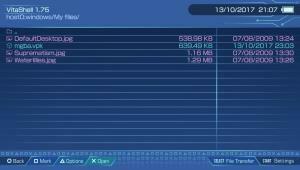 This could prove useful,for example if you have a large folder of ROMs and want to browse them to copy over specific ones to your Vita, among other things. 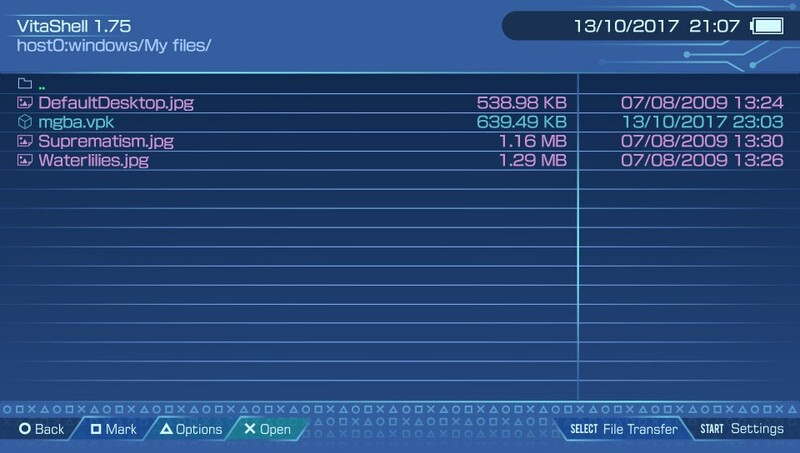 Accessing files on my computer thanks to VitaShell and USBHostFS! 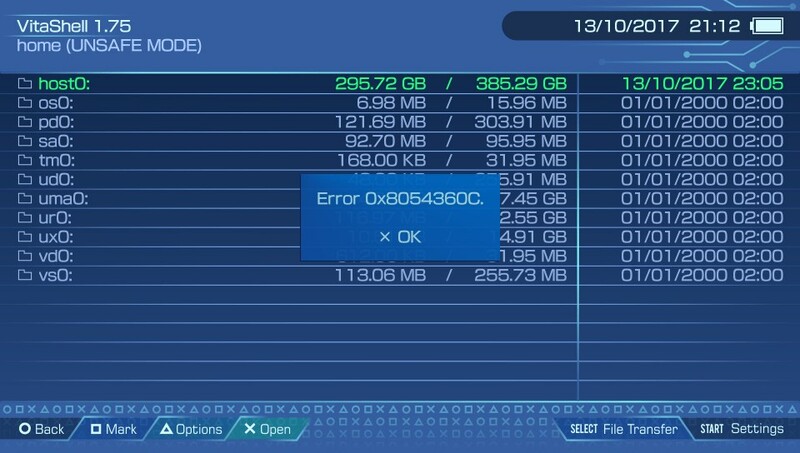 VitaShell quit on me when I tried to open a JPG file stored on my computer but I was able to open it just fine after copying it over to my Vita (ux0). VitaShell) so bugs are bound to be present. Copy the “usbhostfs.skprx” to ux0:/tai or ur0:/tai. Add the plugin to KERNEL section of taiHEN’s config.txt (example directories are “ux0:/tai/usbhostfs.skprx” and “ur0:/tai/usbhostfs.skprx”). 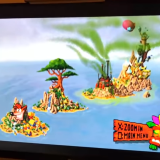 Reboot your Vita and connect it to your computer. 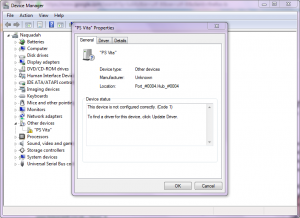 Go into device manager and double-click the ‘unknown device’/’PSVita’ entry. Move to the ‘Driver’ tab, click ‘Update Driver’ and point it to where you extracted the driver. 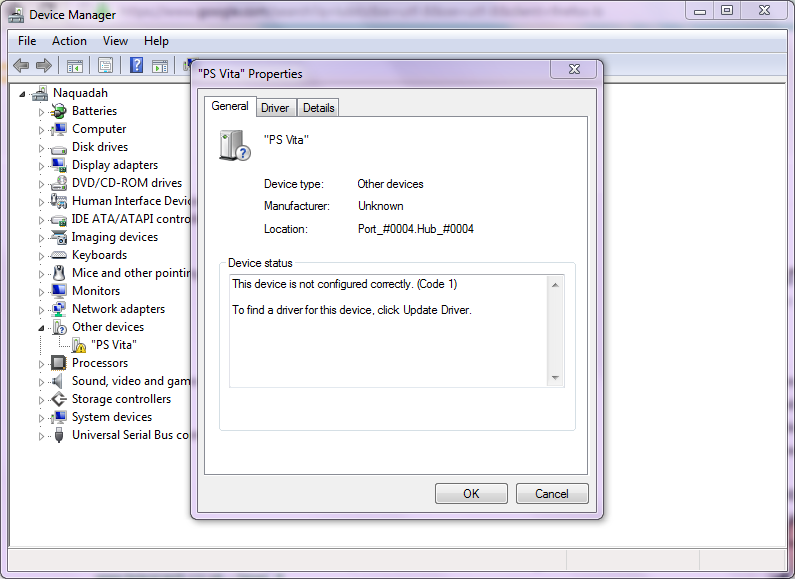 The driver is unsigned so Windows will complain about it, you can safely tell Windows that the driver is fine. On Windows 10, you have to disable driver signature verification. 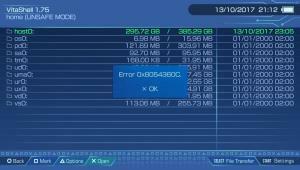 Start VitaShell on your PSVita and profit! The driver, SKPRX file (the plugin itself) and the ‘usbhostfs_pc.exe’ are all provided in the download link below! If you find any bugs, report them to Cpasjuste on GitHub in the issues tab. The driver is available for both 32-bit and 64-bit versions of Windows (I tried it under Windows 7 SP1 64-bit) and there’s a compiled 64-bit Linux client as well in the archive. 3rd… 4th… 5th… ahhjj who gives a *** any way!?? 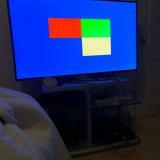 Will it work with vita tv if I have a male/male USB cable? 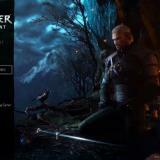 Now waiting for Nethostfs and something like PimpStreamer!!! Good job Cpasjuste!!! Question what does mean loosing vita usb functionality mean is there a tutorial on all about vita usb ? Here i’m still waiting for for henkaku to be port on 3.63…..
Materiá frejco pa mi caná de yutú!! Killoooooohhhh pazate uno rebujitoh bien frejkitoh pa selebrarloooo!! Nice to see the comeback of classic plugins. Also, what’s up with the site? I tend to turn off my ad blocker on sites I support but lately I’ve been tempted to turn it on permanently. So many ads opening and redirecting me to spam. This isn’t even on my computer it’s on my phone which makes it even more annoying. it is so easy to make movies in windows now.